After being involved in a car accident, many people’s greatest concern is having their car repaired and back on the road as soon as possible. If your vehicle is damaged in a car accident in Maryland, your first step is to understand that the other driver’s insurance company will only settle your property damage claim if they accept responsibility for the accident (also known as, accepting liability). Unfortunately, there is no method available to pressure an insurance carrier to accept liability even though the facts of your accident may clearly indicate the other driver is at-fault. There are several reasons an insurance company may delay accepting liability, such as they have been unable to speak with their insured, they are seeking recorded statements from the drivers or witnesses involved, or are waiting on police reports. In Maryland, one has a legal duty to mitigate their damages while a decision on liability is pending. 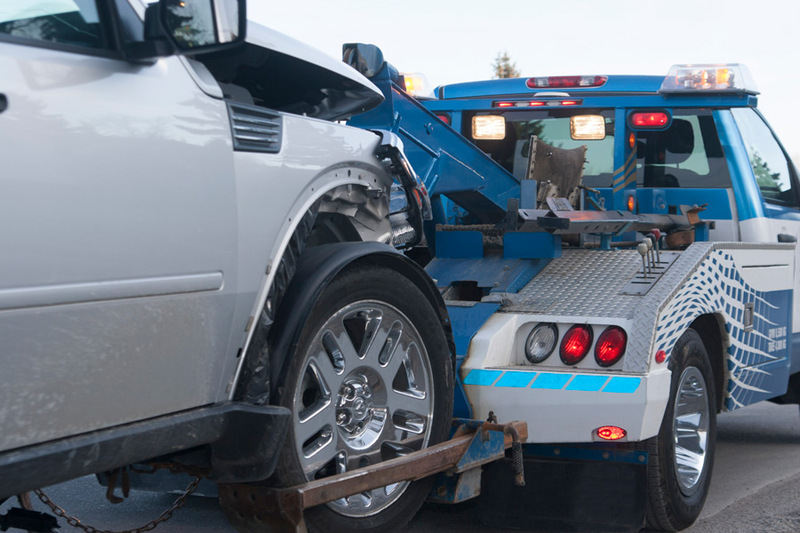 The duty to mitigate is important to understand because if a vehicle is towed to a storage lot after an accident, the vehicle must be moved as soon as possible to avoid incurring exorbitant storage fees. Even if liability is later accepted, an insurance carrier is only required to pay fees that are reasonable and necessary. 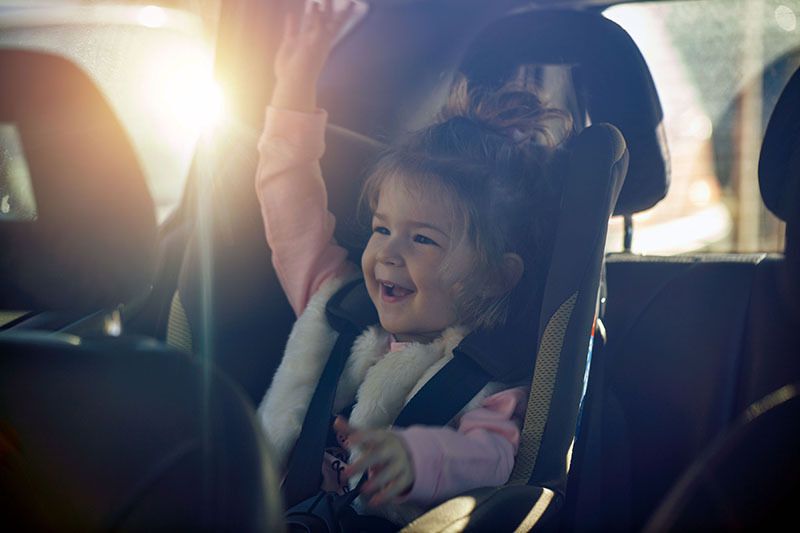 This means an insurance carrier may decline payment of partial or all storage fees incurred and insist that the faultless driver be liable for them. 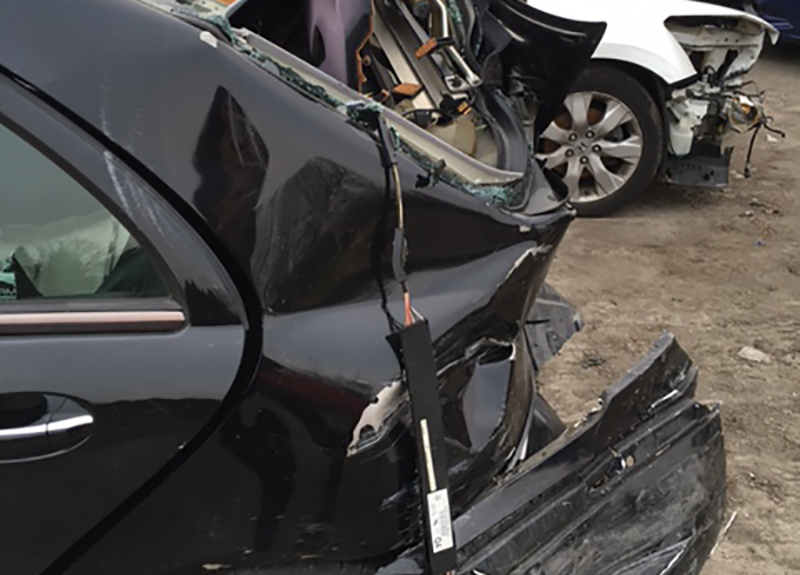 In order to avoid such a predicament, an option is to use collision coverage through your own policy, if available. Collision coverage is insurance on your own policy that allows you to make a claim for your property damage regardless of fault. The downside to using your own policy to mitigate damages is that usually you must pay a deductible ranging from $250 to $500 or more. If you have not purchased collision coverage on your policy, you must fully pay out of pocket for storage fees incurred if the other insurance company does not accept liability. It is important to save all receipts because they may be submitted in a property damage claim that includes a request for reimbursement of storage fees and repair costs.